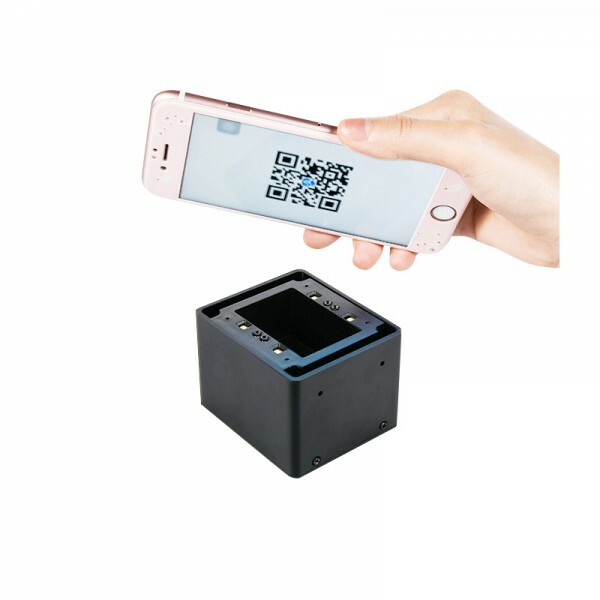 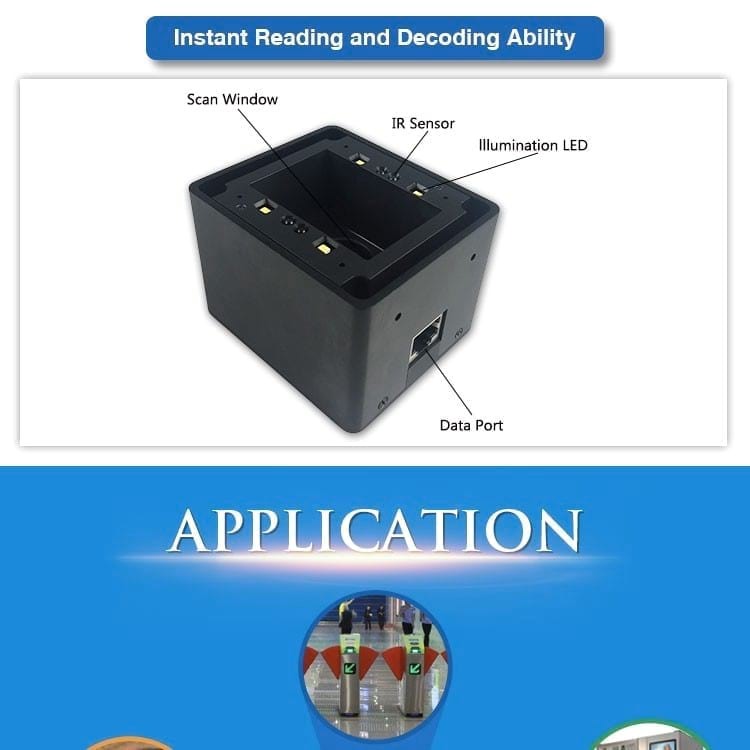 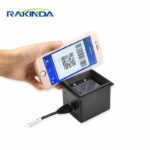 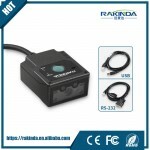 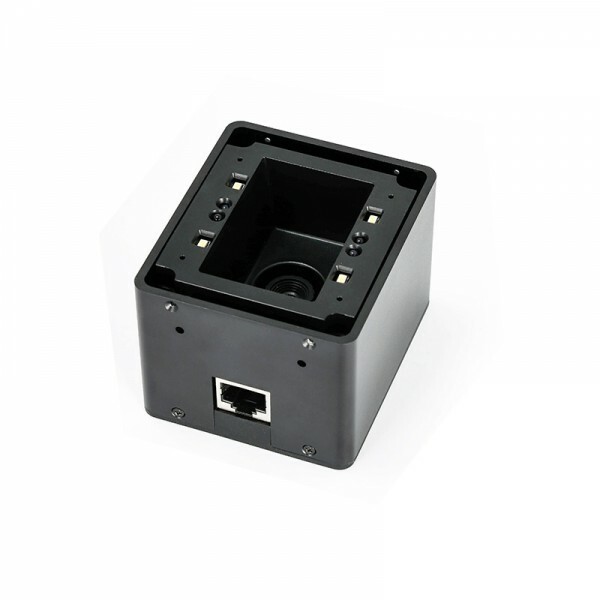 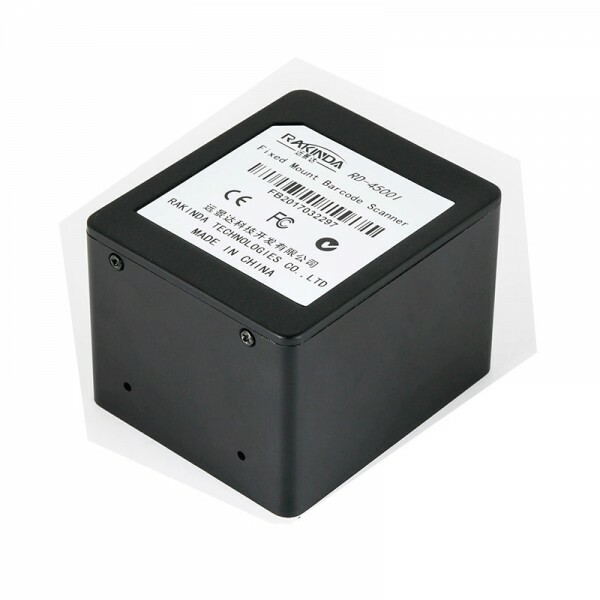 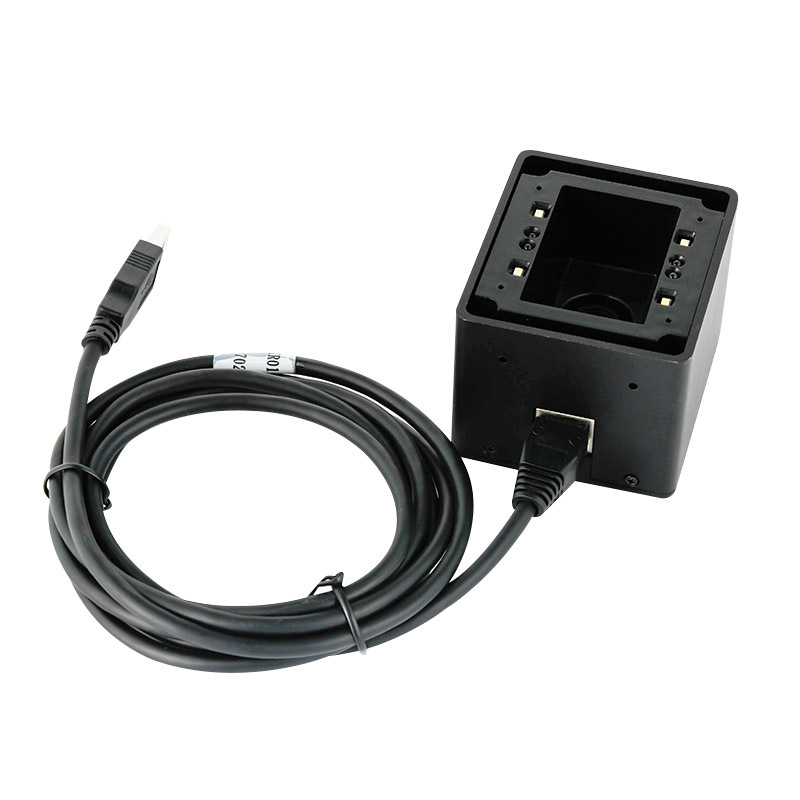 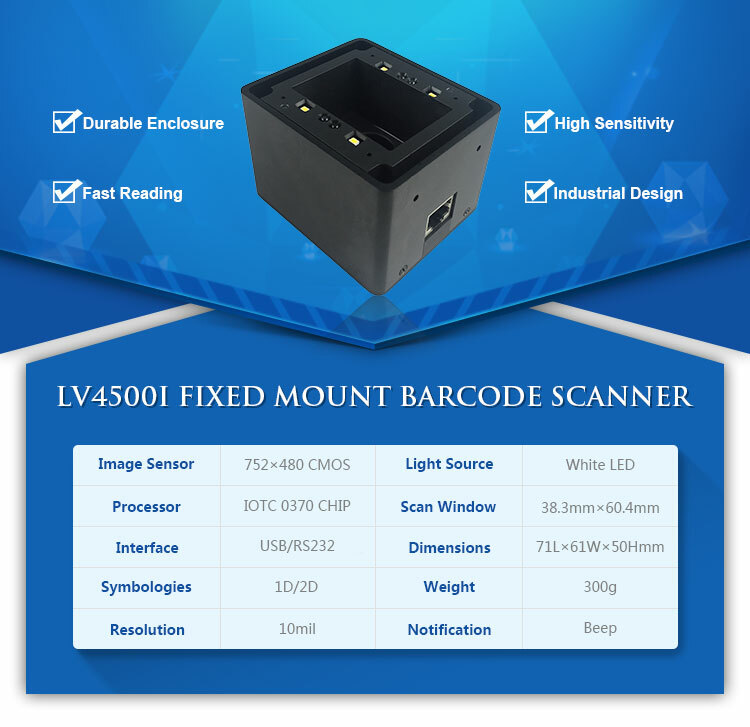 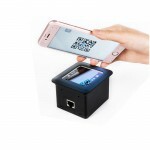 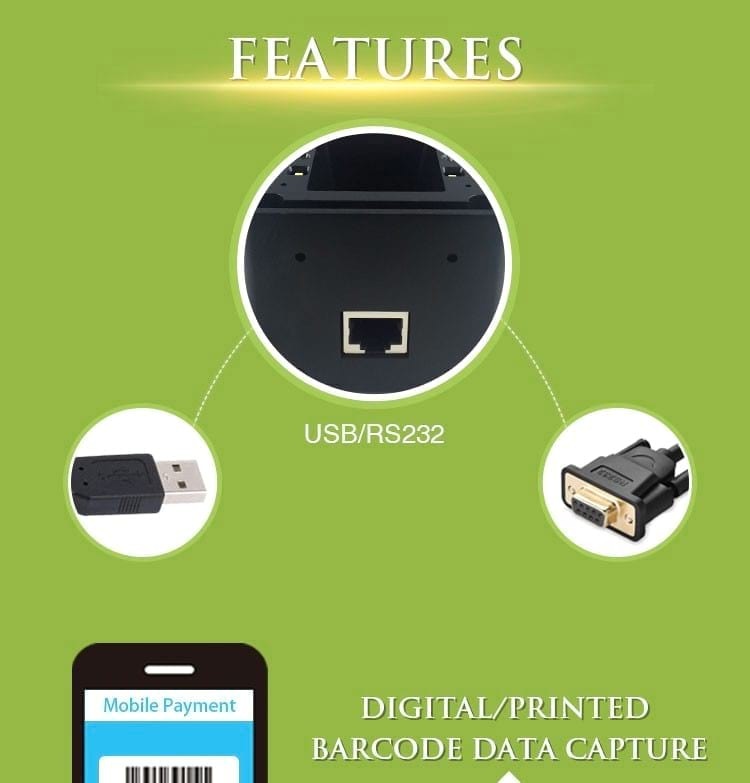 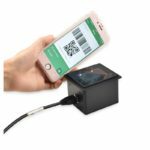 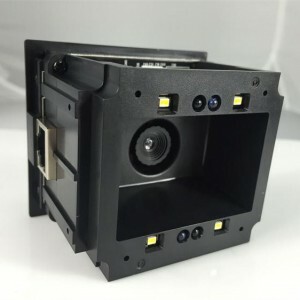 QR Code Reader RD4500I 2D For Mobile Payment – Shenzhen Rakinda Technologies Co., Ltd.
RD4500I QR Code Reader is good at reading both printed and mobile phone screen 1D 2D barcodes, good choice for kiosk, access control system, ATM, etc. 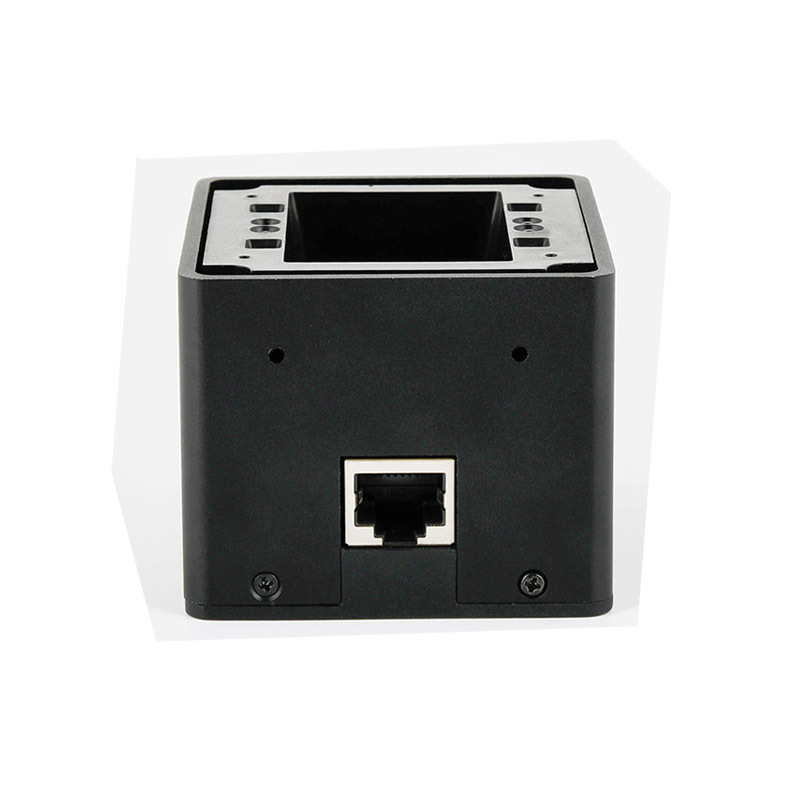 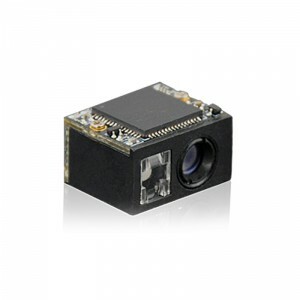 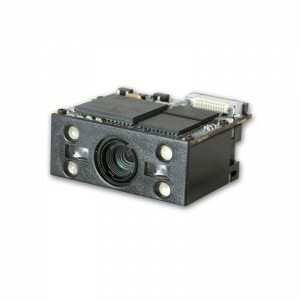 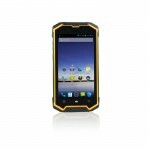 Compatible OS: Android, Windows, Linux, etc. 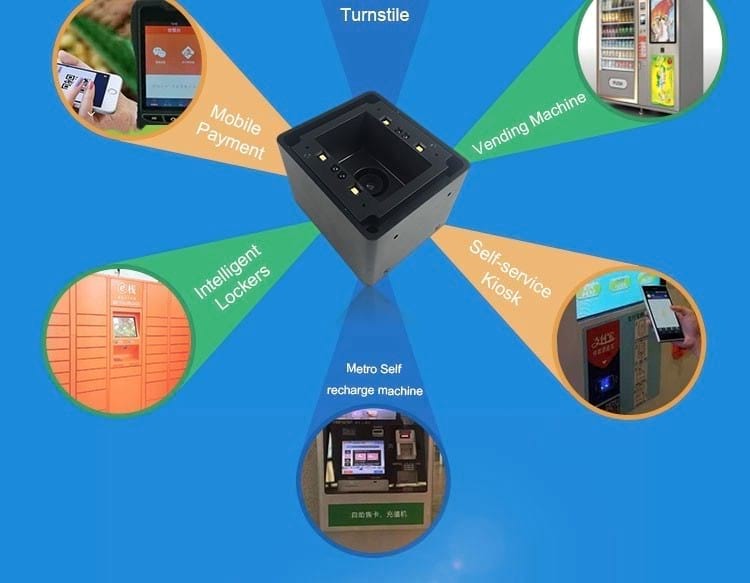 Applications: Self-service Kiosk, Payment Terminal, Turnstile, Parking Meter, etc. 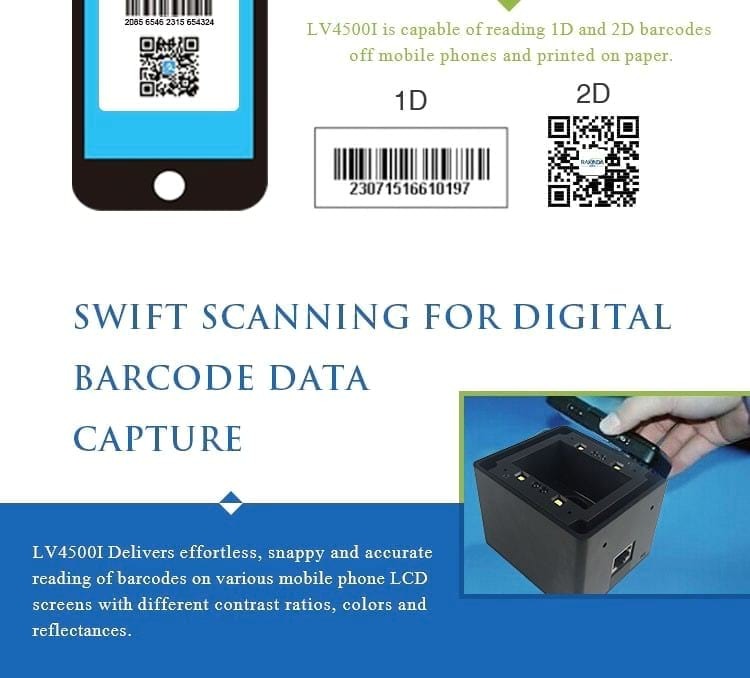 RD4500I QR Code Reader is excellent in reading both printed and mobile phone screen barcodes.